LONDON: The Pakistan High Commission has sought access to MQM chief Altaf Hussain. The Pakistan High Commission had approached the British Foreign and Commonwealth Office on Tuesday for consular services to Altaf Hussain but has not received a reply. The letter to the Foreign and Commonwealth office was written on the directives of Prime Minister Nawaz Sharif. Meanwhile, police have concluded their search at the North London home of MQM chief Altaf Hussain. Sources confirmed that the specialist operations unite left at midnight. 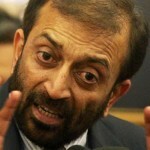 The MQM chief’s residence was raided by around 40 specialist unit detectives at dawn on Tuesday. The control of the house has been handed to the local police and around six policemen remain at the scene but the search has concluded. Forensic experts along with investigators of the murder of Dr Imran Farooq took part in the search. 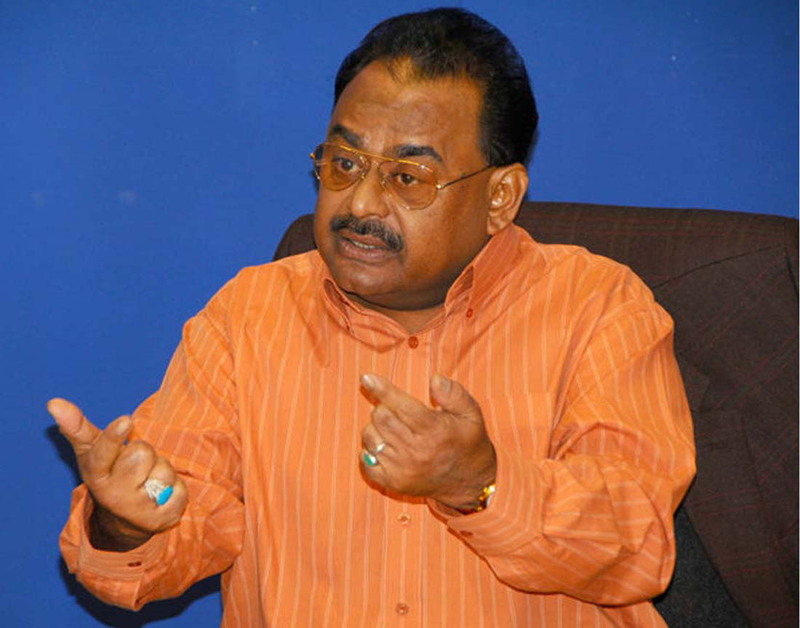 A decision regarding further questioning will be made after Altaf Hussain’s medical tests are completed. The MQM chief’s lawyers are also expected to submit his plea for bail. 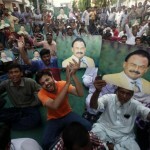 Altaf Hussain was arrested from his home in North London according on suspicion of being involved in money laundering. Scotland Yard confirmed that a 60 year old man has been arrested on suspicion of money laundering but did not name Altaf Hussain.